Our Multimedia Displays Option is used to enhance and add that “WOW” factor to any celebration. 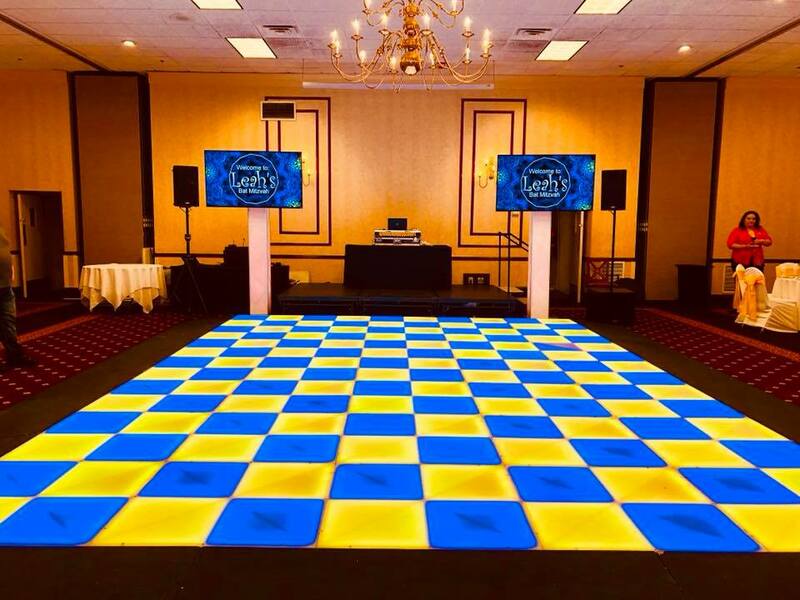 We utilize a broad range of multimedia such as Moving Monograms, Introductory/Love Story Videos, Family Slide Shows, Parent Dance Slideshow and/or Video Voice-overs, Ambient Video Display during dancing, Social Media Display, Photo Booth Image Display, and Zap Photos. Our multimedia displays are used to visually stimulate your guests throughout the duration of your event.